Does your standard 5th wheel RV need some upgrades? Are you interested in making your rig more stable, taking it off-road, or living in it full-time? If so, this article is for you. 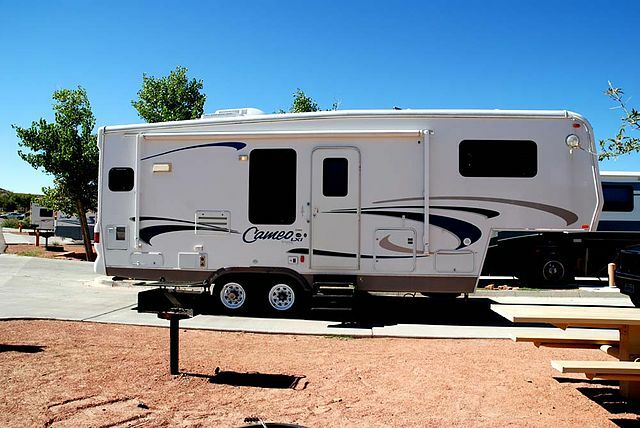 For tips on the ultimate 5th wheel RV upgrades we turn to Captain William Simpson who shared the personal evolution of his Fifth Wheel on the site, Survivalbased.com. Capt. Bill (as he is affectionately known) aimed to turn his rig into a Prepper’s dream while he prepared for a new reality TV Series. *Not sure what a Prepper is? Check out the definition from the American Preppers Network. You don’t have to be a Prepper or survivalist to upgrade your 5th wheel. 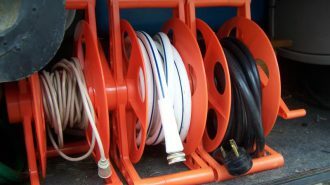 Read any number of forums around the Internet and you will find people complaining of several issues common to every 5th wheel, no matter what the manufacturer, or intended use. You will read post after post of blow outs, axle failure, and suspension destruction. Here are five of the most common problems with 5th wheels. If you are are 5th wheel owner chances are you are familiar with a few of these. When you purchase a 5th wheel the numbers look really big. You think, this thing can haul a ton. The truth is once loaded, it is difficult to stay under the weight restrictions. Most RV factories send their units out with a very minimal payload. This makes the average 5th wheel overweight from the moment you leave home. Since weight is a huge issue in 5th wheels most people try to travel with empty tanks. Yes, I said empty. That makes travel less convenient since you have to stop somewhere in order to add the 320 pounds of water you need to camp. Most 30 foot rigs have a 40 gallon fresh water tank, and small black and gray tanks. This is not friendly for those who want to dry camp of live off the grid for any amount of time. No one wants to go into the wilderness without full tanks, let alone small tanks. Off-grid living requires large tanks filled to the brim. Undersized water tanks are not an option. Get into any type of cross wind and a traditional 5th wheel feels it. In fact, if you are overloaded the stock suspension will probably compress and in no time the rig will lean permanently. Steep grades, deep curves, and wind are not RV friendly. 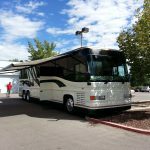 The forums are filled with stories of RVs actually breaking away due to their inability to withstand consistent wind topped with a big ‘ole gust. You’ve probably heard about the super cheap Chinese tires that are being installed on many 5th wheels and trailers. 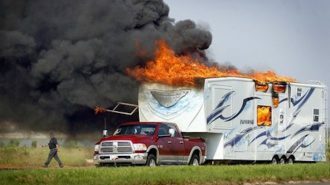 Check any forum and you will hear horror stories of repeated blow outs on an RV’s maiden voyage. Tires also fail due to the inferior suspension, the wind resistance on the rig, and the overweight unit. Another issue is wheel construction. Cheap tires are often added to cheap wheels which bend with overloaded. Think your total weight doesn’t matter? Think again! As a 5th wheel experiences high wind your truck will seek to correct the tow. Great! Don’t be surprised when your truck begins to lean and fishtail while trying to regain a balanced pull. 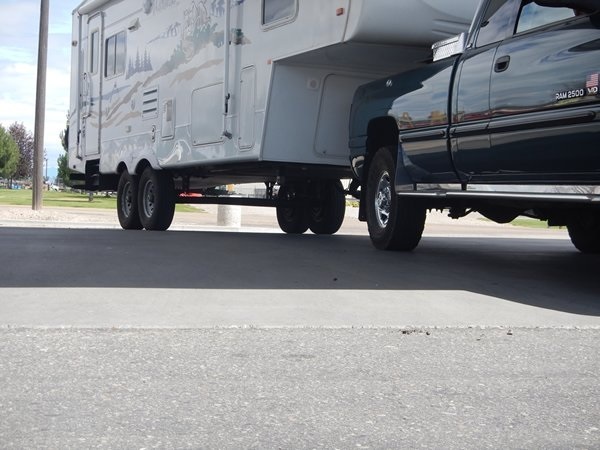 Travel trailers are worse at this then 5th wheels, but all the same, the problem remains. 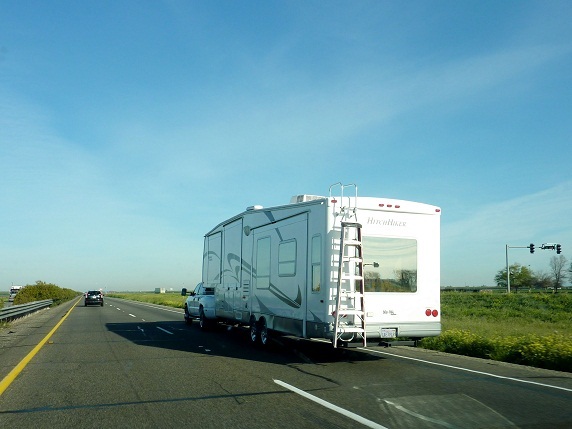 A 5th wheel with the original suspension is more susceptible to an inconsistent tow. So what can you do to mitigate these issues? Capt. Bill tells us that most of the problems can be solved with an overhaul of the standard suspension. Most 5th wheels start out with a standard 6,000 pound tandem axle. Springs are bolted to the axis and each axel has two springs that connect to the frame. When you drive through difficult weather and the unit leans, the springs underneath compress to compensate and keep the rig level. Over time, one side or one set of springs will be more compressed than another. The suspension includes a spring equalizer, but with the traditional set up it rarely works the way it was intended. This is what causes your 5th wheel to track to one side or another. If you have to brake, look out…the fishtailing will get worse. If you park a 5th wheel on a hill you may notice the uneven lean due to the weight distribution. This is not good news. So what can be done about this ongoing challenge? There is no way to evenly distribute the weight in an RV. You have built-in tanks, furniture, appliances, batteries, propane tanks and all the stuff you need to store. No matter how hard you try you are not going to get your unit even. Some forums suggest loading front to back. While this idea may be helpful, it will not overcome the built in weight challenge. 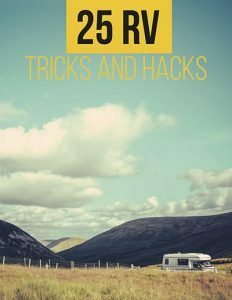 With all of this information you must consider what changes you can make, especially if you plan to live in your RV. For Capt. Bill, the decision was to do a total overhaul of his RV suspension. Of course, this option is not for everyone. Here are some things to consider before taking on a suspension overhaul. Accept the fact that RV manufacturers do not build 5th wheels for off-grid living. Dry camping is limited and you will be over your payload before you try to haul the necessary gear. 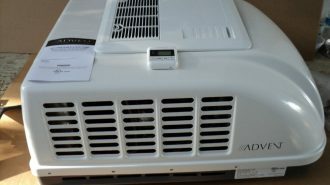 In addition, you are going to want water purification, solar, inverters, etc. and all of this gear adds unwanted weight. Your only option is to redesign the suspension like a 4 x4 RV. Research your frame. Talk to the factory and the chassis and axle factories. Can you rig handle a heavier payload if you beef up the suspension? You can’t simply change the springs, you have to do an entire upgrade so get the information you need before you make any changes. You will need to change your tires and your wheels. While this is an additional expense, you can hardly upgrade a suspension without the wheel change. Plan on it from the beginning and do it right. 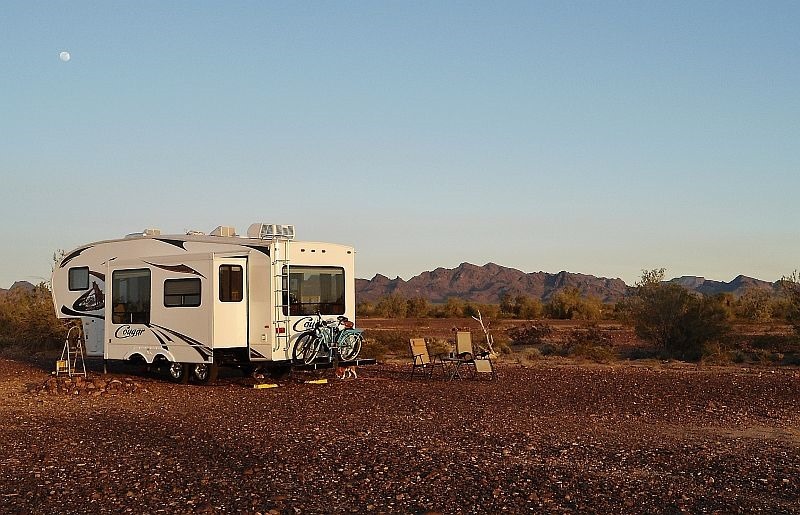 Your wheels hold your RV up so they are an important investment. 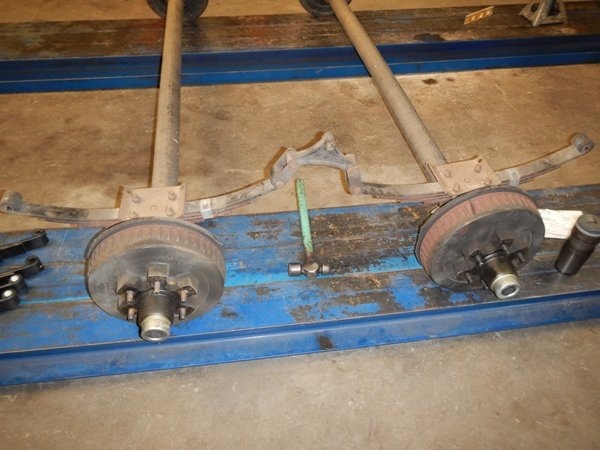 The team at Flagstaff RV upgraded the standard leaf springs from a total of 12,000 pounds to 14,000 pounds. This increased the payload ability by 2,000 pounds, which is more than enough to haul the extra weight of full water tanks. 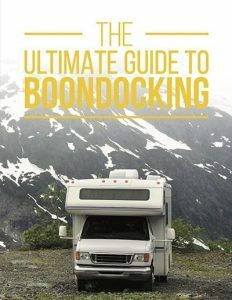 It also helped Bill haul a ton of boondocking gear that was impossible to bring along before. After considering all his options Capt. Bill chose a Dexter suspension kit. The Dexter suspension kit comes with heavy duty spring links, equalizers and bronze fittings. The Dexter is built to last. Axels were mounted with the springs at the top by the RV engineers. This change provided additional ground clearance under the rig. A great fit for enlarged tires. The team also upgraded the axels from the old 6,000 pound with 6 wheel studs, to 8 wheel studs with a 7,000 pound capacity. That may not sound like a big change, but combined with everything else, it made a big difference! Tires were then matched to the suspension. 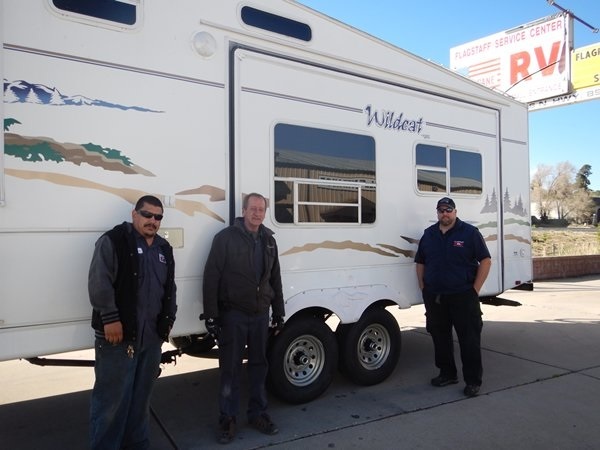 Flagstaff RV helped Bill choose an upgraded heavy duty 14 ply Goodyear G rated tire. These tires provide excellent tread wear due to their ultra thick rubber. Believe it or not these tires can even be re-grooved if needed! Upgraded tires are offered by both Michelin and Goodyear and run at very high air pressure. Michelin and Goodyear offer fantastic tire options, so check to figure out which one would be best for you. Tire clearance will vary from rig to rig. Be sure to check the right fit for you. New wheels are essential for new tires on heavier axles. They accommodate the upgraded weight and tire pressure, plus they fit the eight wheel studs. Flagstaff RV made sure to pick an appropriate wheel that is correctly rated for high pressure tires. You want to make sure they match the load capacity of new springs, axles and tires. Don’t miss this step. The best combination is larger wheels and tires over axle springs that are over-slung. The results of Captain Bill’s 5th wheel upgrades were amazing. The RV now tracks perfectly in heavy winds, even at 35 mg sustained and 50 mph gusts. Curves? What curves? Even at 65 mph curves the 5th wheel felt stable and didn’t roll from side to side. The 5th wheel also longer leans on hills, and the tires can roll over sharp rocks without a problem. Would you believe this upgrade even improved the gas mileage a little bit! Finally, the Captains’s 5th wheel now has awesome ground clearance, which allows him to tread over rocks and ruts like a 4 x 4 truck! He no longer worries about tire failure or suspension issues in the dessert. He has prepped and is ready! So should you upgrade your 5th wheel to a prepper machine? Believe it or not, the cost for all these upgrades was under $5,000, and the benefits are huge whether or not you plan to dry camp. This type of prepping will give you confidence as you drive down the road. You won’t fear blow outs or suspension failure. If you ask me, it sounds like a total win situation. Not a prepper? Don’t want to dry camp? 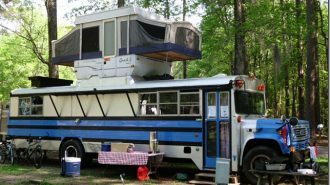 It’s my opinion that this upgrade should be considered for anyone serious about RVing. The RV lifestyle has many challenges, especially when you have just begun. Safety is important, and the less hassle the better. Upgrading your suspension provides the security that a standard suspension simply can’t match. What do you think? Would you build a prepper machine or do you think a standard 5th wheel works just fine? 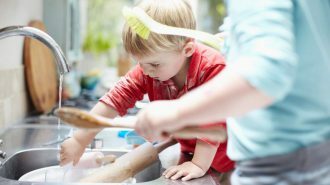 Have you tried any of the steps mentioned in this article? Leave your comments and suggestions in the box below? 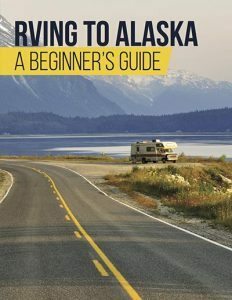 Do you have a friend who loves dry camping, boondocking, off-grid living or prepping? If so, please share this article. Tweet it, pin it, share it, like it. Thanks for reading this article and as always, keep coming back for more! Please read Captain Bill’s full article for full details on the entire upgrade process with photos. Remember, do not modify your RV without proper engineering and installation oversight. Any modification will void your RV warrantee so be sure to check before you agree to make any changes. 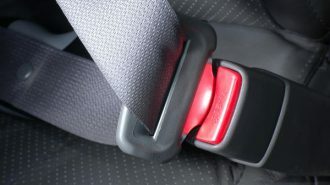 Improper modifications can be very dangerous and cause injuries, accidents and death.